So tonight at dinner I talked to my girlfriends about this blog and to see if any of them had any questions they would like me to address in future postings. None had any one question in mind. This is simply because anytime any of them had a question they asked me directly and I answered truthfully. I have been nothing but completely honest and open about every aspect of my life since coming out as much as I have. The one thing the girls did have a consensus on was having me tell my back story and everything I have gone through and how I got to be where I am now. I have covered some of my history in past postings but only in the most general manner. 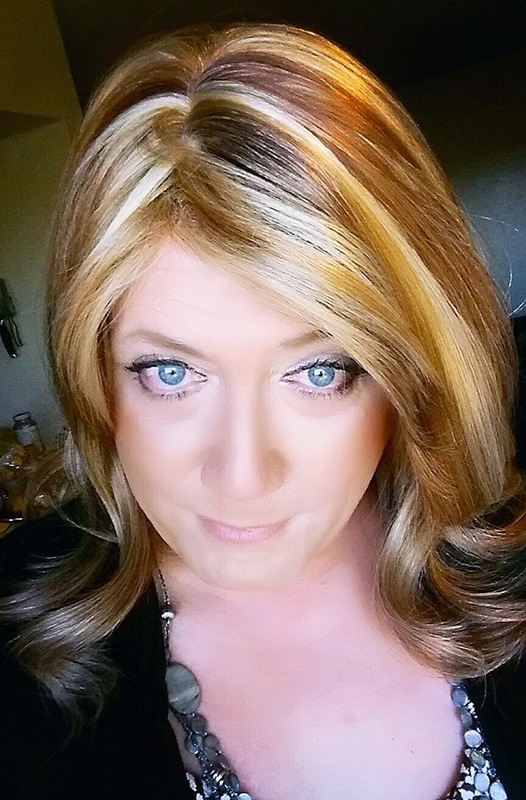 I purposely have avoided covering my personal history only because I feel so may of us gurls have had such a similar story to tell, that mine would be just lost in the mix of things. But then I started think about it and I realized that this blog is not just aimed at a purely transgendered audience. 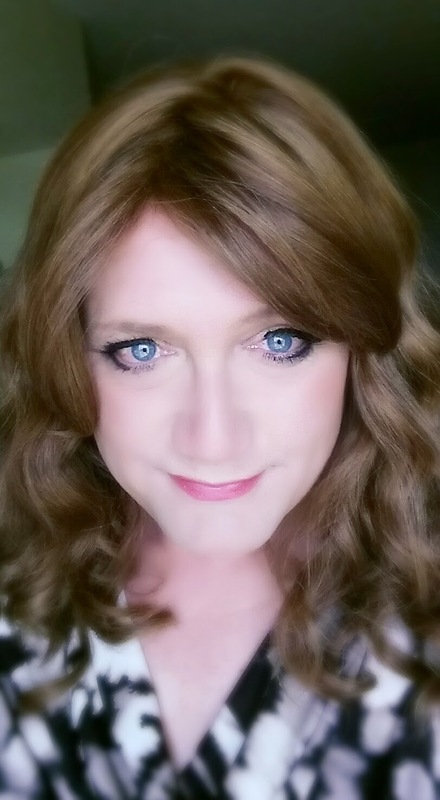 This blog at its heart is really a guide to help my friends whom are not transgendered (well, as far as I know that is...) understand what I am going through and to help them understand who Candice is. I now realize that for others to really understand Candice, her story needs to be told. Told without sugar coating or self censorship. So in the next post or two I will tell my story, the whole torrid little tale that it is. If it is good enough I am hoping to get a movie deal out of it! Well I have two more nights out booked with girlfriends this week. So I will have lots to cover on top of my story. Tuesday we are doing Mexican food (yum) and Thursdays dinner venue has yet to be chosen. I hope you all have a good start to your week tomorrow.